Developer : Bluebear Technologies Ltd. 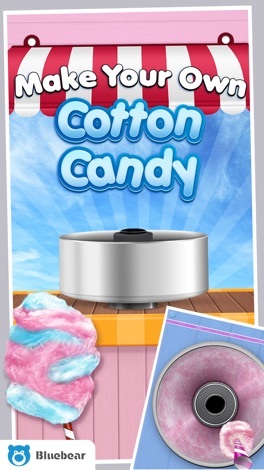 Your Cotton Candy maker has finally arrived to the AppStore. 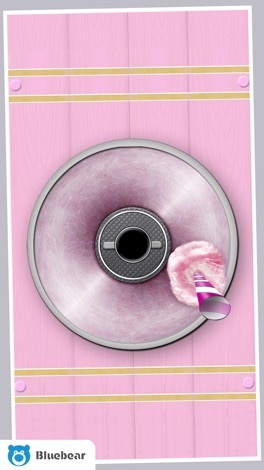 This is the first and only Cotton Candy machine App. Create your very own Cotton Candy from scratch! 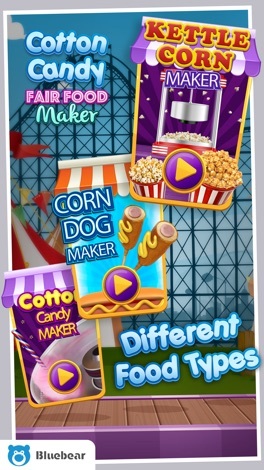 First, choose the candy sugar and rod you want to use. You will be given a variety of color flavors and options. Once you have your rod and your candy sugar mix, its time for the Cotton Candy Machine. 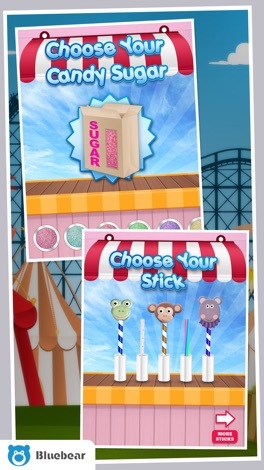 Pour in your sugar mix and start collecting your yummy candy floss with the rod. Then it's time to decorate! Add extra flavours to the cotton candy and choose from loads of fun, delicious sweets to make your cotton candy creation even tastier. If you liked our other apps Gingerbread Fun!, Cake Fun! 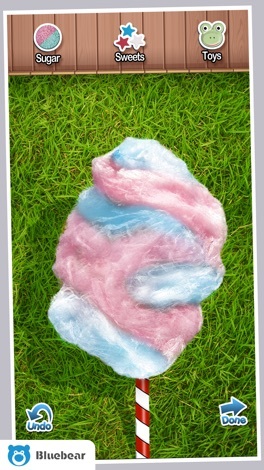 or Toasted Marshmallows.. you will love this yummy Cotton Candy app! This app calculates the total creep and the distance that image areas of each page in a saddle-stitched product have to be moved progressively toward the spine, in accordance with their position relative to the center of a book block. In addition, a "Creep Tweak" function can be used to compensation for variable folding machine adjustments. More by Bluebear Technologies Ltd.